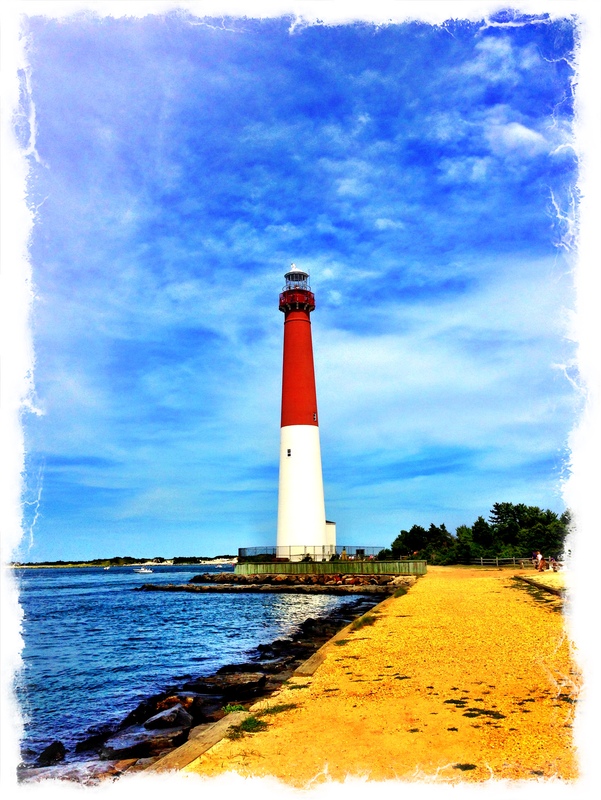 The LBI real estate market on Long Beach offers some excellent opportunities for investment and personal enjoyment as LBI is a world known summer resort destination. One of the best ways to invest in the LBI real estate market is by building a new home on Long Beach Island. Even with Hurricane Sandy, construction costs are still very fair and the aftermath of the storm created some excellent buying opportunities for storm damaged homes and vacant land in the LBI real estate market. While there are excellent prospects for building new homes, a buyer in the LBI real estate market must be knowledgeable when looking at storm damaged homes, tear downs and vacant land on LBI. Buying a Tear Down on Long Beach Island NJ must involve an understanding of local zoning and building codes so as to make sure that their investment in the LBI real estate market is secure. Lot size is perhaps the most obvious and one of the most important factors when considering Buying a Tear Down on Long Beach Island NJ. The size of the lot directly impacts the size of the house that can be built as well as what external structures can be built on the property (for example a pool as this counts as lot coverage too). While specifics of zoning and planning will vary between the different towns on Long Beach Island, generally speaking the minimum conforming lot size is 4,000 sq. feet with 40” of frontage. Lots that do not meet this requirement may need additional permitting and perhaps a variance from local zoning laws. The width of a lot will have a great impact on the ability to build a new house on Long Beach Island. Generally speaking, side yard setbacks are 4” and 11” feet meaning that at a minimum 15” of the width of a lot is not buildable. Assuming a 40” lot, this allows a maximum width of 25” for the house. While a 25” wide house will leave you plenty of room to build, a 50” wide lot” (which using the same numbers will give you a 35” wide house) will allow far more design flexibility. The lot size will also determine the size of the house that can be built. Typically, 33 and 1/3% of the lot may be developed (in keeping with setbacks) so on a 4,000 sq. foot lot, this would allow a building “footprint” of about 1,300 sq. feet. This number can be doubled (to account for a second floor) giving a maximum building envelope of about 2,600 sq. feet. From this 2,600 sq. foot envelope, 5%-10% must be deducted to allow for architectural design and decking must also be deducted (as decking counts as lot coverage as well). All totaled, depending on setbacks, this will grant a roughly 1,900-2,100 sq. foot house plus decking. When looking at Buying a Tear Down on Long Beach Island NJ, it is important to keep these numbers in mind so that you as the buyer can determine what size house may be built on a specific lot and how that house will fit into the LBI real estate market as a whole. It is generally accepted that new construction is among the most sought after real estate on Long Beach Island and in the LBI real estate market. Depending on the style and finishes of a house, it is common for a buyer in the LBI real estate market to attain roughly 20% positive equity over their initial investment f the tear down of vacant land is bought at the proper number and the correct builder is used. When Buying a Tear Down on Long Beach Island NJ, buyers can truly realize the potential for investment in the LBI real estate market on Long Beach Island New Jersey. For more information about Buying a Tear Down on Long Beach Island NJ please do not hesitate to contact me, Nathan Colmer, and I will be happy to help!